Fashion Boho Illustration With Dreamcatcher And Owl. 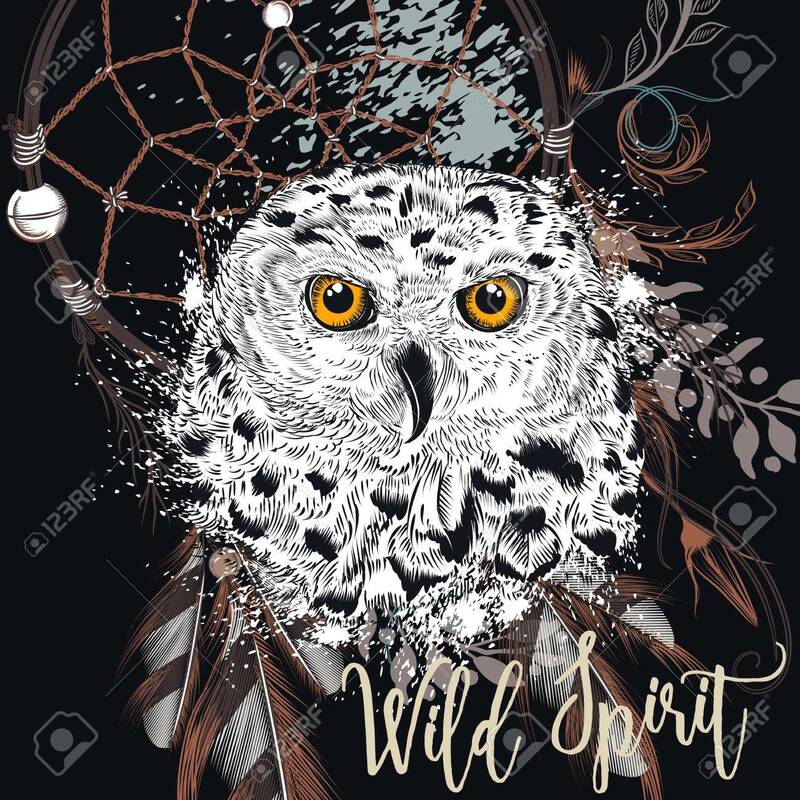 Wild Spirit Royalty Free Cliparts, Vetores, E Ilustrações Stock. Image 75563416.